Should this be my first LFO module? It doesn’t get any more red…. Now i got it… No. S/H is sampled (and holded) Noise. But a great idea for another Module . . . The ESD BEUTEL is very important. 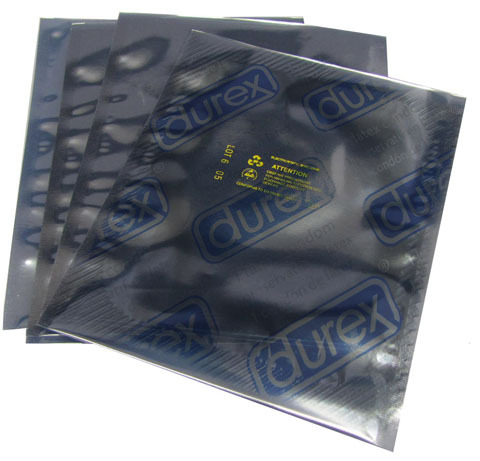 Its used to protect your Sperm from electric noise from your MATHS and freezer burn in case you want to safe you Genes from the upcoming Armageddeon in some human mankind heritage vault. Dou think i can reuse an old ESD BEUTEL ? i have some used mouser and farnell ones here or does it have to be german quality? “…the hindutva-logo-conspiracy…” There’s a conspiracy, and I missed it?! Why wasn’t I told? I hate missing conspiracies. Be careful guys those are expired. Use two. Damn Arwen and her crying ways! At first my instinct (or that thing I think often think with) told me that those Durexes is what’s needed to shut her up, stop her tears thus avoiding disaster. Tell you one thing. She’s no Pete Burns. How can I order one of these baddies? I’ve searched rather hard for “Daniels” and “symbol that looks like an a” and any combinations I could think of that you mentioned with no avail.